Music is a part of our lives, so no matter how expensive a device you are using, if you do not have access to that precious music of yours, it is just a waste of money. A similar situation is faced by a lot of iOS users all over the world. 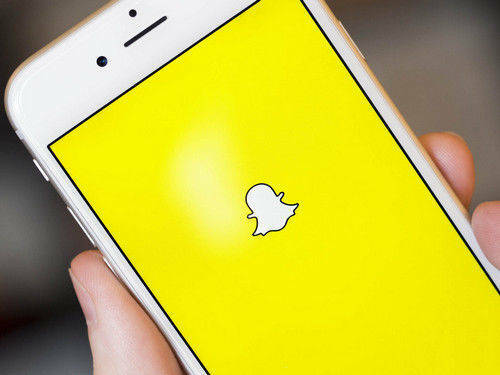 Apple is not known for its music transfer capabilities and most of the users have to go through a lot of trouble just to get access to those files even if they manage to transfer them. 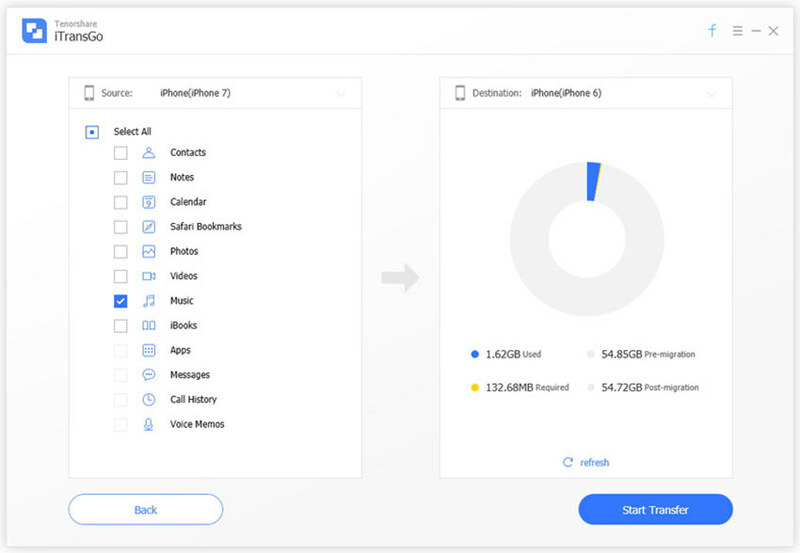 So, this article will show you the 2 best ways you can transfer music from iPhone to iTunes, that will get you unlimited access to your music files from any device. 1. Now, the first part of using any Tenorshare iCareFone product is to download and install the program on your computer and immediately tap on “Trust This Computer” on your iPhone to make the connection successful. 2. Now, run the software on your computer. 3. On the main interface choose Transfer Device Media to iTunes. 4. On the next window, all the types of media files available on your device will be listed. All the 7 types of files will be selected, by default. You can easily uncheck every one of them, except for "Music". 5. Lastly, click on the “Transfer” button below to start synchronizing the files. Naturally, after you finish the task completely, the synced files will show up on iTunes immediately and you can tell that this is one of the best ways sync music from iPhone to iTunes, quickly and efficiently with just 1-click. 1. First, make sure that you have the latest version of iTunes on your system. 2. Now, connect two of the devices with a USB cable. Wait a few moments for your computer to detect the device, and then run iTunes on your computer. 3. The iPhone icon will be visible on the top right corner of the iTunes panel. 4. Click on that icon and navigate to Summary. 5. Now, on the left side of the iTunes panel, a list will be available. 6. Click on the type of content you want to sync, in this case, it is Music. 7. Now, on the main iTunes window, check the box beside Sync Music. 8. All of your music will be synced automatically and you also have to customize additional options as per your requirements. 9. Finally, click on the Apply button to confirm the command. It is not a big problem if you do not know how to transfer songs from iPhone to iTunes. Just follow the procedure mentioned above to sync your music to iTunes automatically. Therefore, as one of the most important features of the iOS platform, it is very critical for the users to know about this. The article has described 2 most simple and efficient ways to transfer songs from iPhone to iTunes. 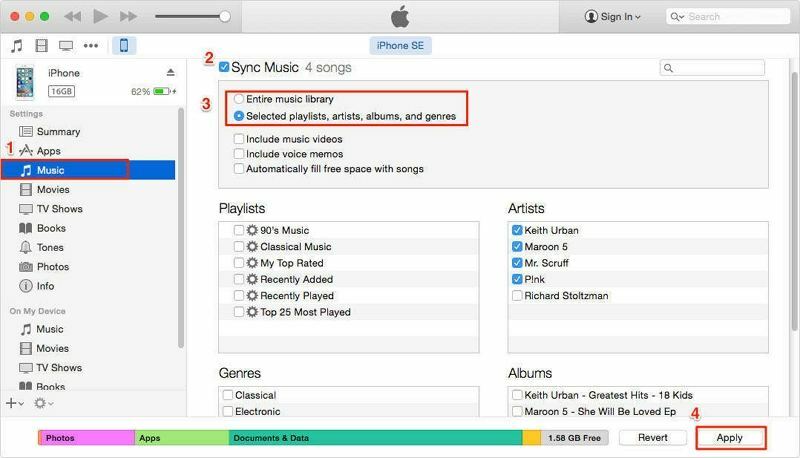 If you follow these procedures carefully then you will have no problem syncing your music to iTunes. And if you want this to be a headache-free and fast experience, we highly recommend you to go for Tenorshare iCareFone. It is simply the best!